Emil Nankov received his BA and MA in Archaeology from Sofia University in Bulgaria, and his PhD in History of Art and Archaeology from Cornell University. He was a Teaching Fellow at both University of Minnesota and Cornell University, and he has been the Academic Director of the American Research Center in Sofia since 2014. Dr. Nankov is a prolific writer and has edited A Companion to Ancient Thrace and is finalizing History of the Sling in Thrace. 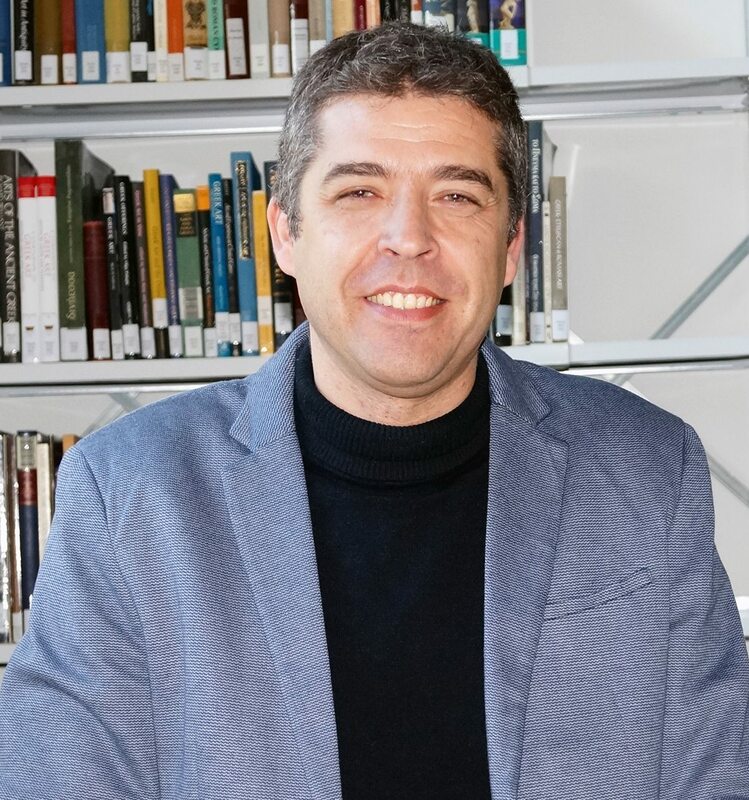 He taught at the International Summer Institute in Bulgaria in both 2010 and 2013, and since 2010 teaches at the American Research Center in Sofia. Dr. Nankov has worked on projects throughout the eastern Mediterranean, and was the Director of the Archaeological Field School at two projects in Bulgaria: Heraclea Sintica from 2012-2014 and Parthicopolis Field School 2015 to present. He reads Ancient Greek, Latin, French, German, Italian, and speaks Bulgarian and Modern Greek in addition to English. Dr. Nankov’s contacts in Bulgaria will open doors for the group.